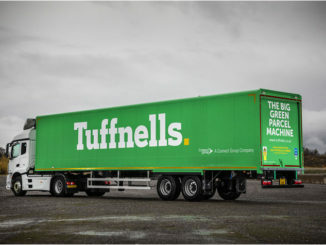 Tuffnells has completed the roll out of more than 35 rebranded semi-trailers, as part of a revitalisation of the loss-making irregular dimension and weight specialist. 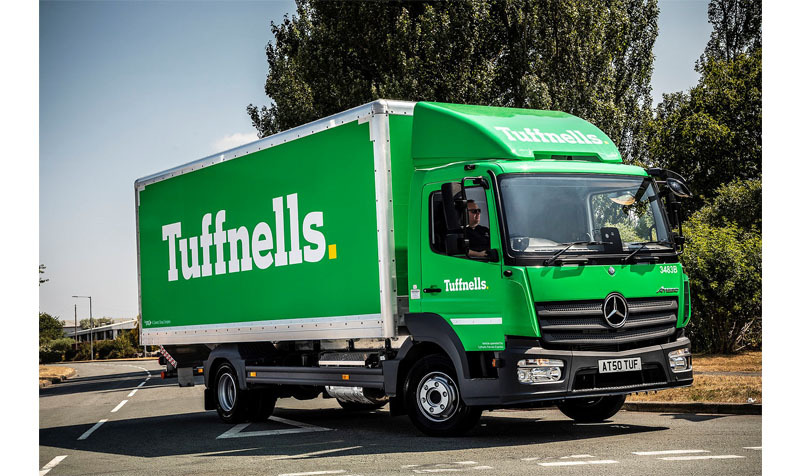 A growing customer base and increased network capacity drove growth at Tuffnells in the year to 31 August 2016 results, underpinning a successful performance for owner Connect Group. 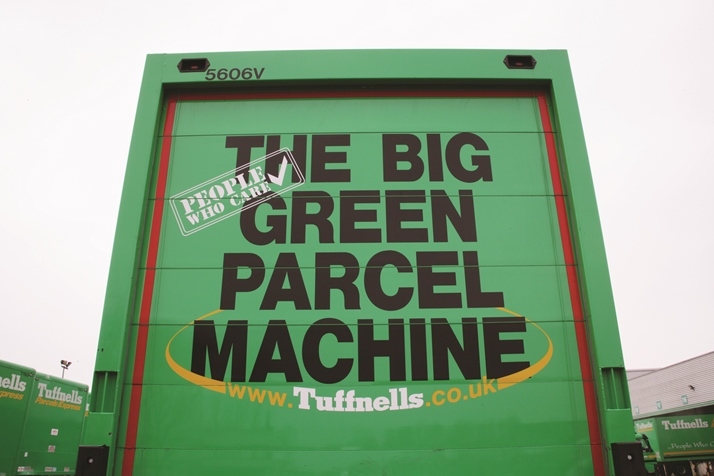 Now part of the Connect Group, Tuffnells is packaged better than ever. 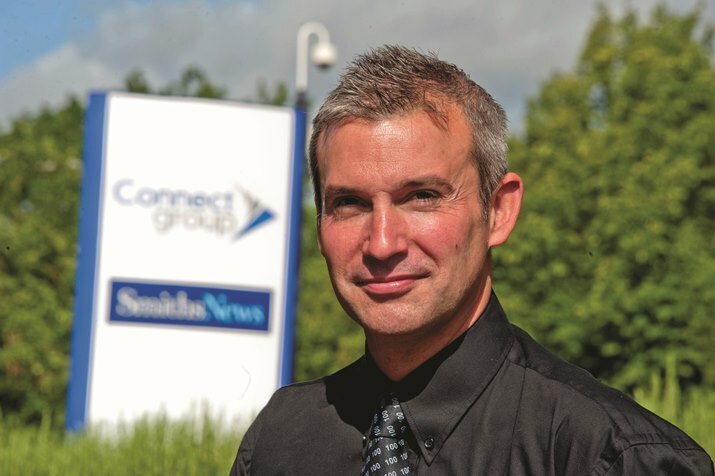 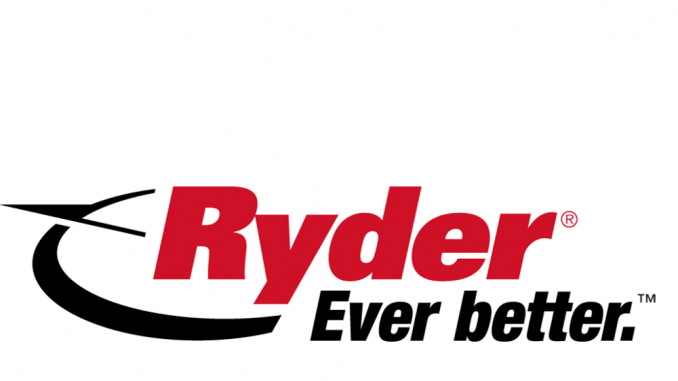 We spoke to MD Chris Ward to find out why.